THESE ARE THE LINKS FOR THE FULL AND POSSIBLY FINAL RELEASE OF THE MOD. IF YOU FIND ANY ISSUES, PLEASE LIST THEM IN EITHER THE FORUM HERE, OR ONE OF THE MOD'S THREADS OVER AT LUCASFORUMS. THERE ARE TWO VERSIONS OF THE MOD YOU CAN DOWNLOAD. IF YOU KNOW WHAT YOU'RE DOING, YOU CAN ALSO DOWNLOAD THE GAME FILES IN ZIPS AND MANUALLY EXTRACT THEM. MERGE THE FOLDERS INSIDE WITH THE CORESPONDING ONES ON YOUR COMPUTER. To install the mod, your installion directory should be where the file swkotor2.exe in located. NOTE : This mod is not designed to work with other ones. 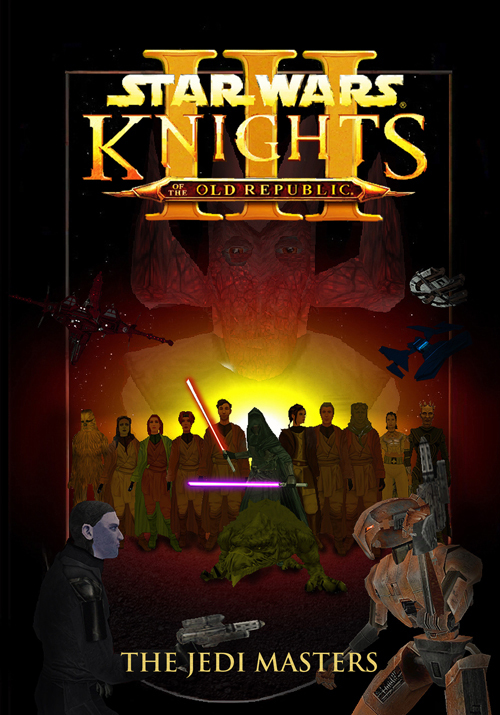 I recommend you remove all other Kotor2 mods before installing this one. If you used the exe installer to install the mod, there should be a option to unsinstall from your windows start menu. 2 - Delete everythin that remains in the folders named Override, Movies, Modules, Streamvoice and launcher.